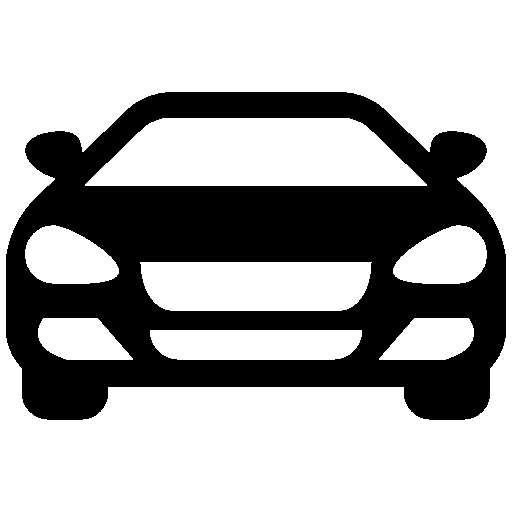 We understand the needs of our client base and works hard to meet them all. 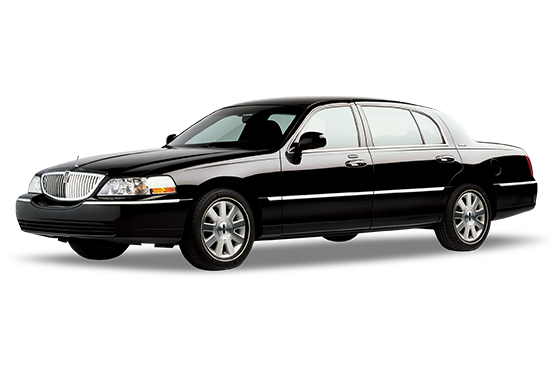 We provide services 24 hours a day, 7 days a week to and from allover Minneapolis area. 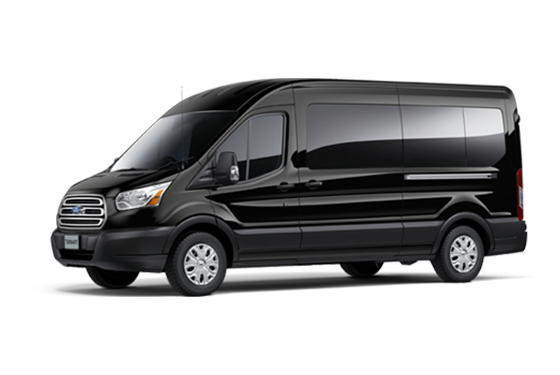 Finding a reliable and trustworthy airport transportation service can be pretty difficult to find. 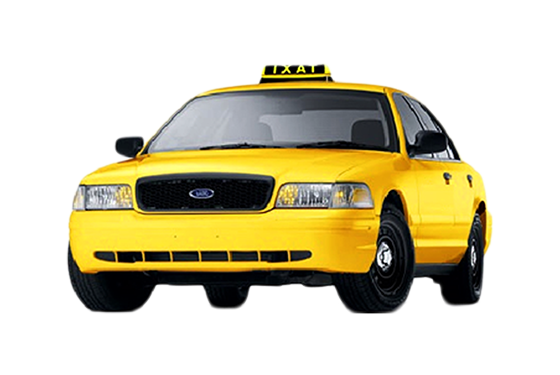 Airport Taxi Pickup is an industry leader in providing custom tailored transportation.